Home » Telugu » News » Allu Arjun to collaborate with Kshanam director soon? Allu Arjun to collaborate with Kshanam director soon? Allu Arjun met director Ravikanth Perepu recently and the two had a fruitful discussion about working together. There can be no denying that the much-loved Allu Arjun is one of the most popular and bankable stars in Telugu cinema. During his highly eventful career, Bunny—as fans affectionately call him– has won the love of movie buffs thanks to his lively performances, dashing looks and simple personality. Moreover, he is held in high regard because of his truly flawless personal life. Now, he is in the news for a nice reason. According to a leading daily, Allu Arjun will soon be joining hands with Kshanam fame director Ravikanth Perepu. According to a source, the two recently met and discussed the possibility of working together in the near future. “The rendezvous ended on a pleasant note with both the parties expressing their happiness over a possible collaboration,” added the source. Interestingly, Ravikanth has also signed a film with producer Niranjan and one can expect his project with the ‘Stylish Star’ to take off after he gets done with it. 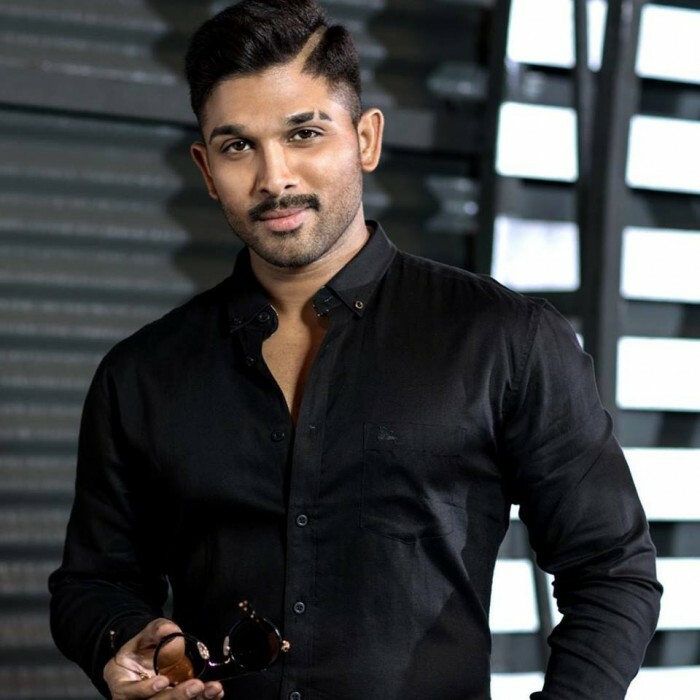 Allu Arjun currently has Naa Peru Surya in his kitty. It is an action drama and will see him essay the role of a soldier. It is being helmed by Vakkantham Vamsi and marks his directorial debut. He is best known for writing the dialogues for films like Race Gurram and it will be worth watching how he fares as a filmmaker. Naa Peru Surya also has the lovely Anu Emannuel in the lead. This will be his first release of the year. He was last seen in Duvvada Jagannadham and received praise for his work. The film was an action-comedy and featured him in a double role. An Eid, it did well at the box office despite releasing alongside Salman Khan’s Tubelight. In it, he worked alongside Pooja Hegde and set the screen on fire with those killer dance moves.